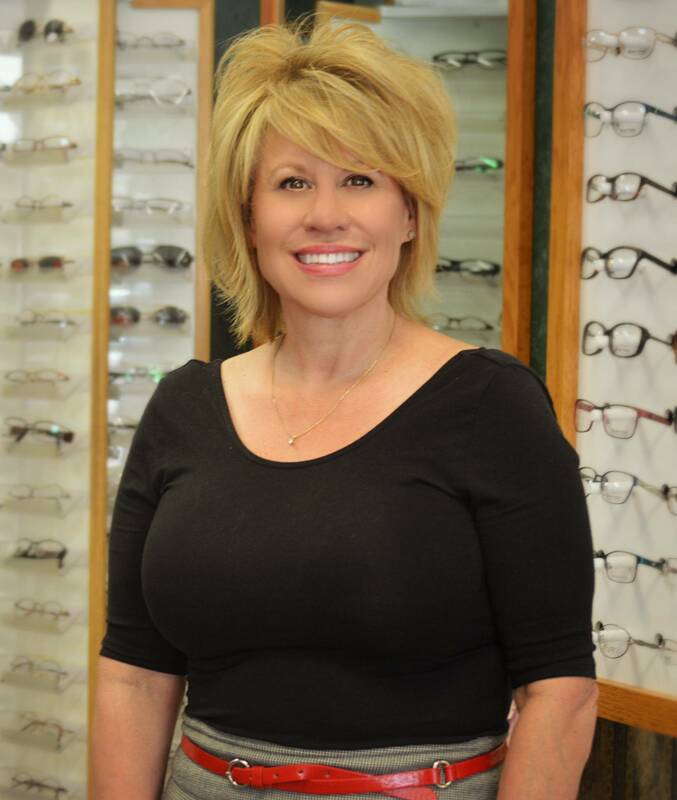 Tammie has been working at 20/20 Optical Center for 30 years. She has been in the Optical industry for 35 years. Tammie’s duties include management of time, resources, and general accounting for the office. Tammie’s main objective is customer satisfaction and to help staff in all areas.